The Diva of Days of Our Lives: First Two Episodes of "The Bay"
The first two episode of the popular web series, "The Bay" are now available. 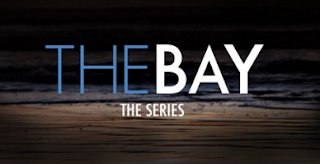 "The Bay" stars Days of our Lives actors, Mary Beth Evans as Sara Garrett and Matthew Ashford as Steve Jensen. You can find previous episodes on the site.